Rewind to 1869. 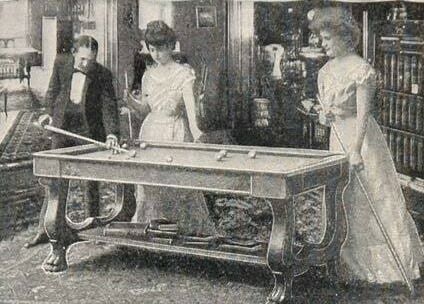 The game of billiard is quickly growing in popularity in the classy parlors of New York City. 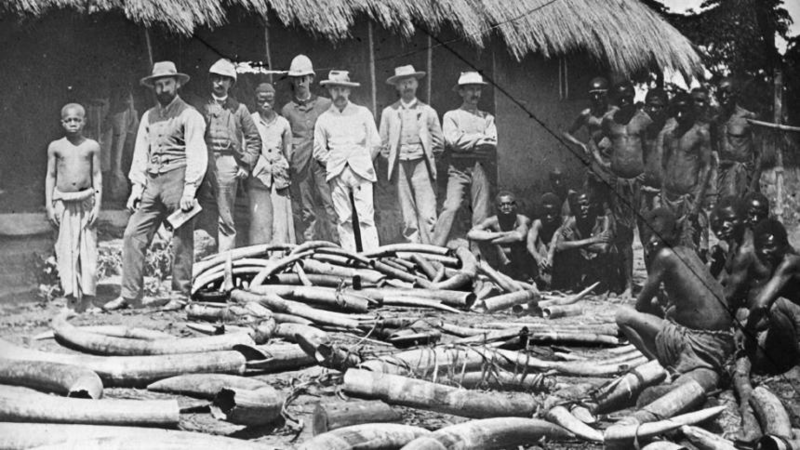 Billiards balls are made from ivory, and a $10,000 prize is offered to anyone who can provide a substitute for the precious material, obtained through the slaughter of wild elephants. Almost 150 years later, plastic is everywhere around us. Plastic innovation has been so dramatic, that it has transformed nearly every industry in the world. Product after product, market after market, plastics challenged traditional materials and won. In aviation, plastic parts allowed aircraft to become significantly lighter, enabling long-distance flights and reducing fuel consumption. Glass bottles were replaced with plastic, not only to reduce the risk of injury but also to allow for massive reductions in transportation costs. In food packaging, plastic enabled us to consume seasonal fresh fruits and vegetables year round, shipped from every corner of the world. So, when did plastic, a material which has significantly raised our standard for convenience and in many ways positively transformed our lives, lost its claim to fame? How did this brilliant innovation, hailed as one of the greatest achievements of mankind came to be considered as a major looming danger to our planet? Back in the ’50s, when plastic became a global commodity, plastic production rate was at 2 million tons per year. This is when our consumer throw-away culture was still at bay. Nowadays, single-use plastic is ubiquitous. Think of your regular morning coffee run; you stop by your favorite coffeehouse and grab a latte in a non-recyclable plastic-coated paper cup, you add some sugar wrapped yet again in a plastic-coated paper, and use a plastic stirrer to get that perfect taste. This is all discarded just minutes later, together with the plastic wrapping of your healthy granola bar. Did we already mention that all of this non-recyclable plastic waste was generated before you really even started your day? Production volumes of plastic grow exponentially, with almost half a billion tons produced this year. According to a study published in Science Advances, more than 50% of plastic ever produced, was produced within the last 13 years. The most dominant use of plastic today is packaging, with the largest segment being in the food industry. Nearly half of this plastic is disposed of after single use. So what actually happens to all of this plastic post-disposal? A recent study by the University of California, Santa Barbara, the University of Georgia, and the Sea Education Association reveals that of the 9 billion tons of plastic ever produced, merely 9% has been recycled. With a further 12% of plastic incinerated, we are still left with 79%, over 7 billion tons, of plastic waste. Most of it has been buried in landfills, where it will remain intact for at least another 450 years. In countries where waste management infrastructure is less developed or simply doesn’t exist, plastic waste is discarded in the open, eventually entering rivers and oceans. The Ellen MacArthur Foundation estimates that 8 million tons of plastic end up in the sea each year, with over 700 species already affected. Earlier this year a dead whale washed ashore in Thailand, with over 8 kilos of plastic discovered in its stomach. The real challenge is that we cannot recycle ourselves away from the problem. The largest market for plastic, with over 40% share, is dedicated to packaging our food goods. Yet, any food-contaminated plastic cannot be recycled back for the same usage, due to food safety regulations. Therefore, we are bound to continue using virgin plastic to package all food goods. 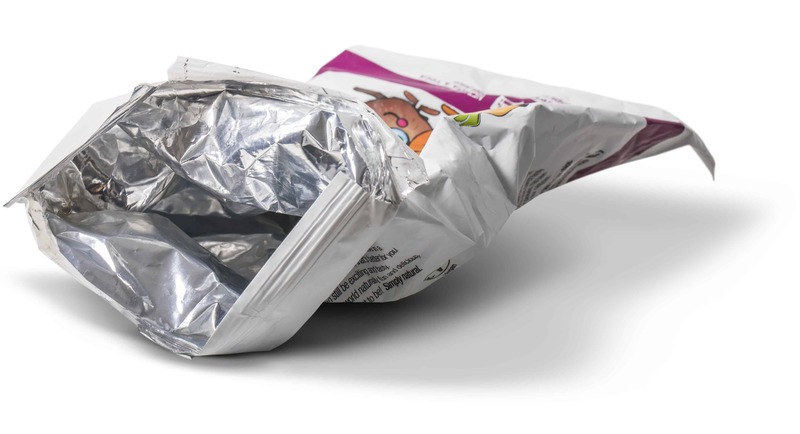 In other words, if we continue to preserve the unchallenged status of conventional plastic, every wrapped granola bar you’ll ever purchase, every potato chip bag you’ll open, every sandwich that you’ll grab on the go, will be packaged in new plastic material that is derived from our depleting fossil fuel resources, and which has no effective method of disposal. 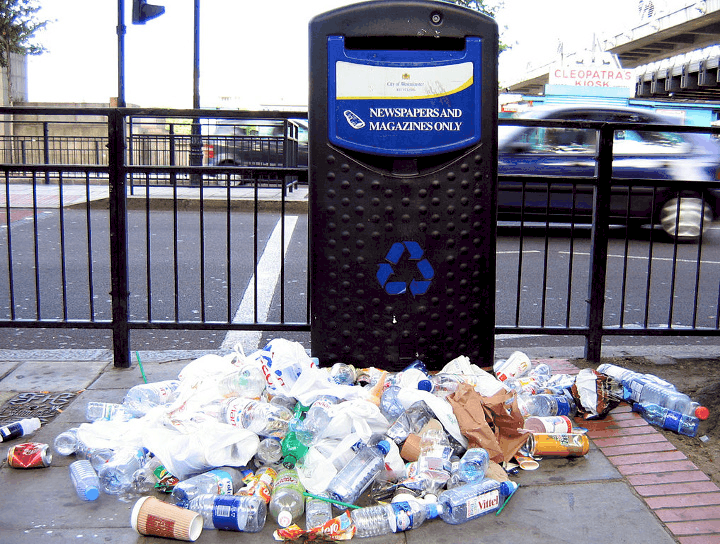 Moreover, unlike some materials, the recycling of plastic is finite, as the properties of plastic are reduced with each processing cycle, with an average of five costly recycling cycles. So even in cases where plastic can be recycled, we are eventually left with plastic material that has no further effective use, and no eco-friendly method of disposal. The good news is that the devastating impact of plastic waste has become headline news worldwide. 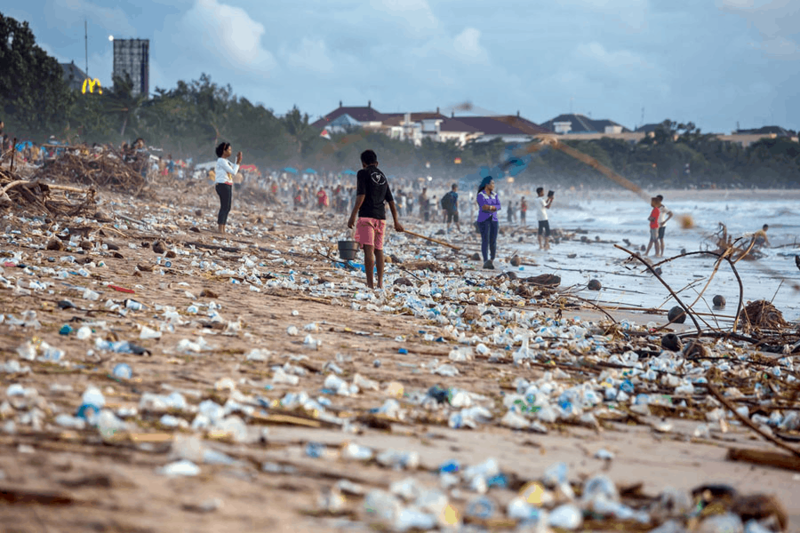 From the UN, the G7, the European Union and other individual countries, to a supportive NGOs and major global media outlets, all are debating the plastic puzzle. How can we continue living our comfortable, plastic-filled lives, without paying the high cost of convenience and the heavy toll of plastic waste? While everyone is acknowledging the issue, few effective actions have actually been taken, allowing plastic to continue to massively, and potentially irreversibly, destroy our plant. Now is the time for a new way of thinking, new solutions and new technologies to take over the plastic industry and relieve our planet of the severe consequences of plastic pollution.